It was has been just over 10 years since Jodeme Goldhar an IHPME alumnus and adjunct lecturer, and Walter Wodchis, a professor at IHPME began working in earnest on approaches to integrated care, studying integrated delivery systems and trying to improve our understanding of how the health system could better meet the complex chronic and social needs of patients. Now in 2019, Ontario is poised to become the first North American hub for integrated care strategy building and collaboration thanks to Goldhar and Wodchis’ efforts. In October 2020 the Institute of Health Policy, Management and Evaluation in the Dalla Lana School of Public Health, will co-host the first North American Conference on Integrated Care (NACIC), initiated by partner organizations KPMG Canada, The Change Foundation, the Health System Performance Research Network (HSPRN) and the International Foundation for Integrated Care (IFIC). The conference will also include the creation of a robust network with an invitation for anyone involved in integrated care to join. Goldhar, who has been appointed as a senior associate of IFIC, the only one in Canada, and an inaugural Fellow for the NHS Horizons Team in the UK, is bringing to the forefront of this conference and network a focus on co-design and social movement as a means of realizing the potential of integrated care. 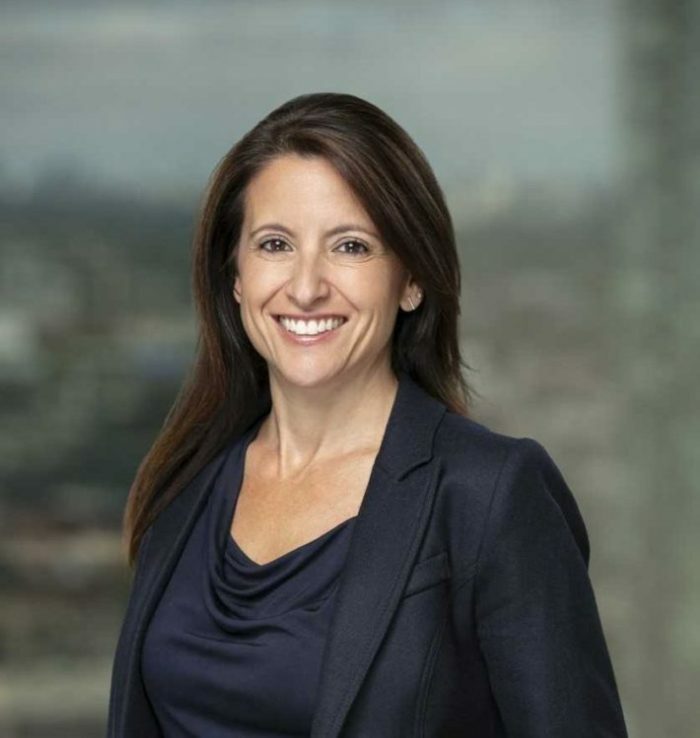 “From clinicians and clients, to patients and families, organizations and senior management, it is integral that everyone can see themselves in the change, because change often fails when not everyone is engaged,” said Goldhar. 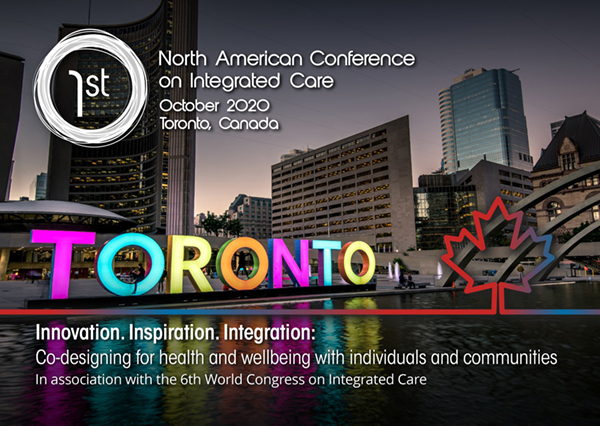 Through NACIC 2020, Canada will create a leadership organization joining a network of over 60 countries including Australia and Scotland, where the International Foundation for Integrated Care has previously initiated network hubs that have helped to promote strategy building and collaboration on integral topics in integrated care. Wodchis, who is also the Director of HSPRN, has been instrumental in bringing the work of his research team focused on integrated care to IFIC conferences worldwide. 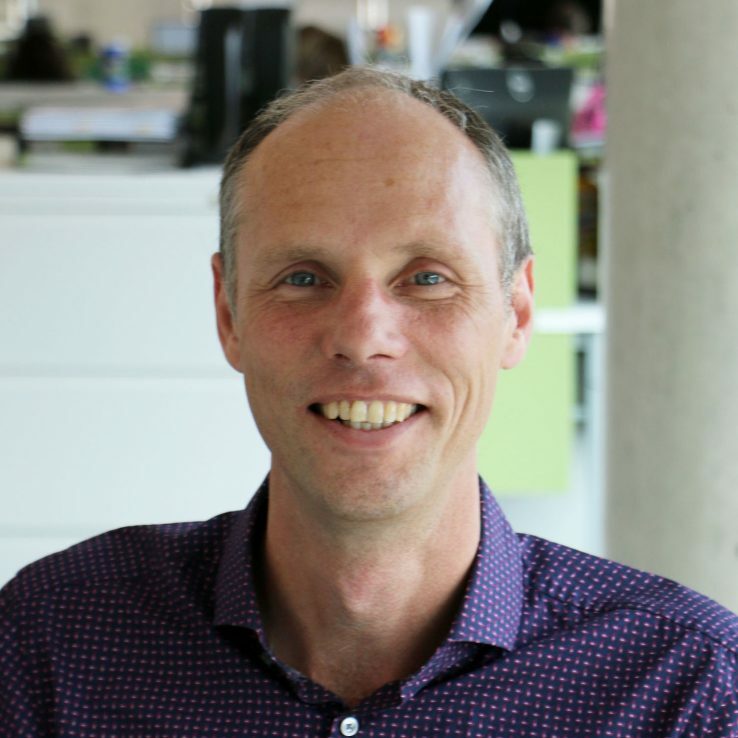 He is currently leading a five-year team grant that looked specifically at systems in Ontario, Quebec and New Zealand leading to the largest collection of qualitative data worldwide. In related initiatives he has studied over 30 programs across 11 countries. “In Canada, integrated care, funding models and integrated care initiatives have become a major focus with two-thirds of our health care spending directed to patients with multiple complex and chronic health needs. Conducting studies of integrated care programs has led us to the conclusion that there is a strong opportunity to look at the ways in which people have configured or implemented their programs around the world, and to identify the best way forward in our local context,” said Wodchis. Not everyone requires a comprehensive integrated care program. Many of us have relatively few health issues that can be addressed by a visit to a physician, a prescription or a procedure. However, for those of us who require a variety of different expertise to meet our health needs, an integrated approach can reduce instances of harm, duplication of care, and help the health system see the needs of the whole person. The network that NACIC 2020 will help to build will also provide significant opportunities for students of IHPME and health systems research more broadly. Many have already been attending IFIC conferences because of their research focus on integrated care with much of it considered cutting edge.